2 Universal USB ports auto-adjust charging rate for all of your tablets, smart phones, & digital cameras. 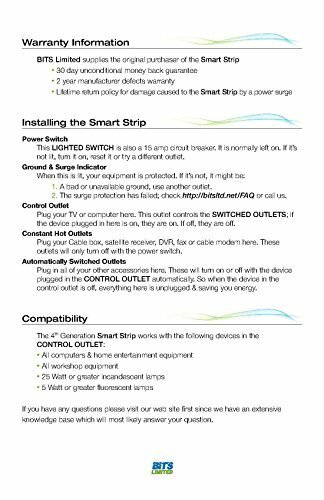 Categories: Electronics, Power Strips, Surge Protectors. 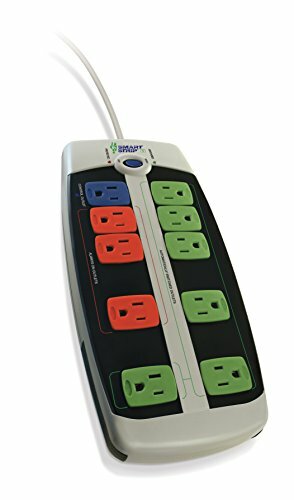 The perfect family charging station with surge & overload protection for all electronic devices Including Iphones, Ipads, Android Devices, Samsung, and More. FINIGO Power products are manufactured with the highest standards of quality and safety in mind. 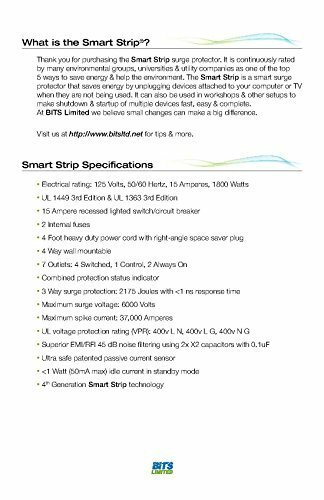 We only use premium quality circuitry in order to provide safe and efficient charging. Universal USB Port charges any USB-charged smart-phone or tablet. 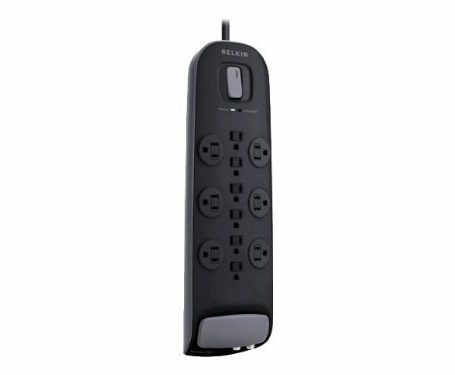 7-outlet Surge Protector & 2-port Universal USB allowing you to consolidate all your charging needs into one safe and reliable charging tower station. 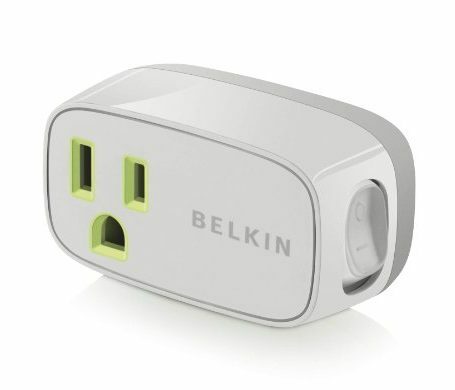 Auto-adjust charging lets everyone in your household charge any USB powered device at full speed & maximum efficiency. 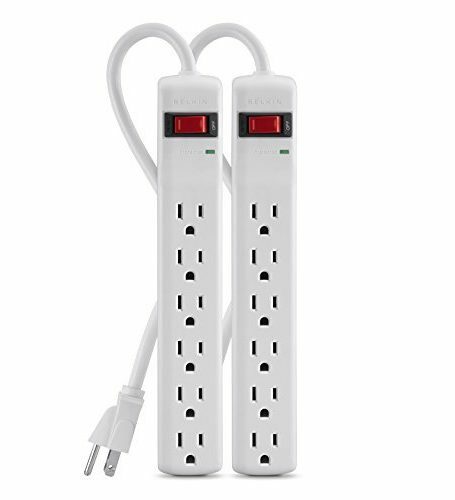 surge-protected outlets with 6-meter power cord, perfect for your home or office. Each tower station block features its own convenient ON/OFF switch. GENUINE FINIGO PRODUCTS, Don’t buy fakes from unauthorized sellers. 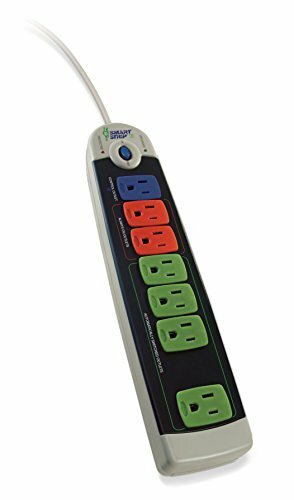 All Sockets/USB ports are grounded & provide superior protection from power surges, spikes, and damaging voltage fluctuations. Premium quality circuitry & professional quality fire-retardant material ensure lifetime safety and reliability. 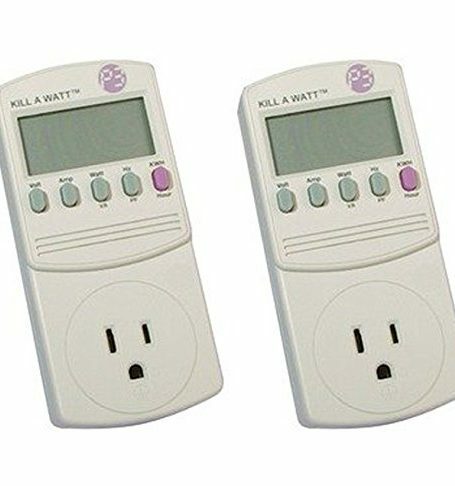 Each charge station block features an individual ON/OFF switch.